From humble beginnings (around the kitchen table), Cocoa Black has grown to include a production kitchen, a chocolatier and patisserie shop, an ecommerce website and a Chocolate & Pastry School. 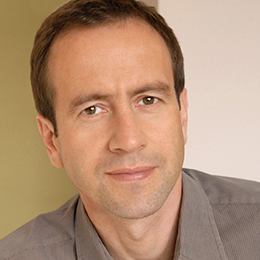 Cocoa Black was named UK Confectioner of the Year in 2011 and was recognised through regional awards including: New Business of the Year (winner), Town Centre Business of the Year (finalist), Independent Retailer of the Year (finalist) and Tourism Business of the Year (finalist). 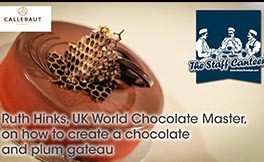 During the World Chocolate Masters, contestants were tasked with creating a 2m high chocolate showpiece, a chocolate layered cake, a gourmet chocolate dessert and chocolate pralines. 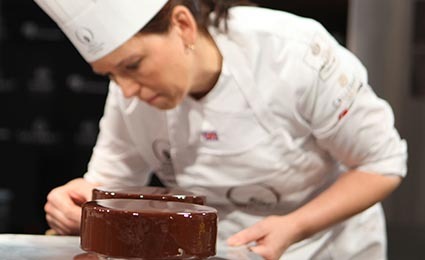 Competing against 20 national champions during a three day event, Ruth secured a top-5 finish for the UK, the highest result ever achieved by a UK chocolatier. 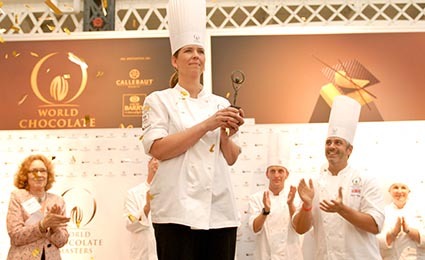 Watch highlights of Ruth at the World Chocolate Masters on the adjacent video. 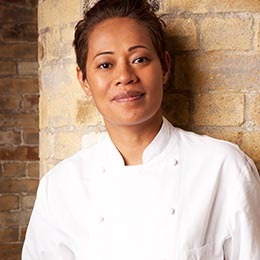 Following her culinary successes on the world stage, Ruth has recently become an ambassador for global chocolate brand Callebaut. Her product endorsements and industry insights are much sought after within the chocolate and pastry industry. 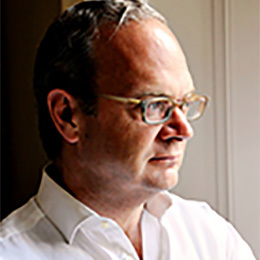 In the summer of 2018, the Cocoa Black boutique will undergo a grand refurbishment under the supervision of a top international designer briefed to create “the greatest chocolate shop”. On reopening Cocoa Black will present a state-of-the-art retail place and a relaxed cafe ambience. It is expected to significantly increase tourist numbers to Peebles (near Edinburgh) and help secure up to 20 local jobs and the future of a much-loved local building. 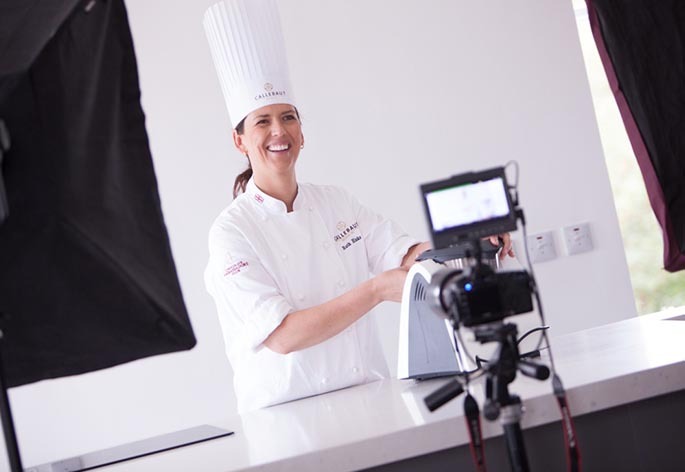 Ruth Hinks is an amazing addition to any corporate event, be it through her cooking demonstrations, motivational presentations, teambuilding events or simply to show what wonders can emerge from a kitchen – anybody looking to book Ms Hinks is sure to be transfixed to her every word, movement and drop of chocolate.